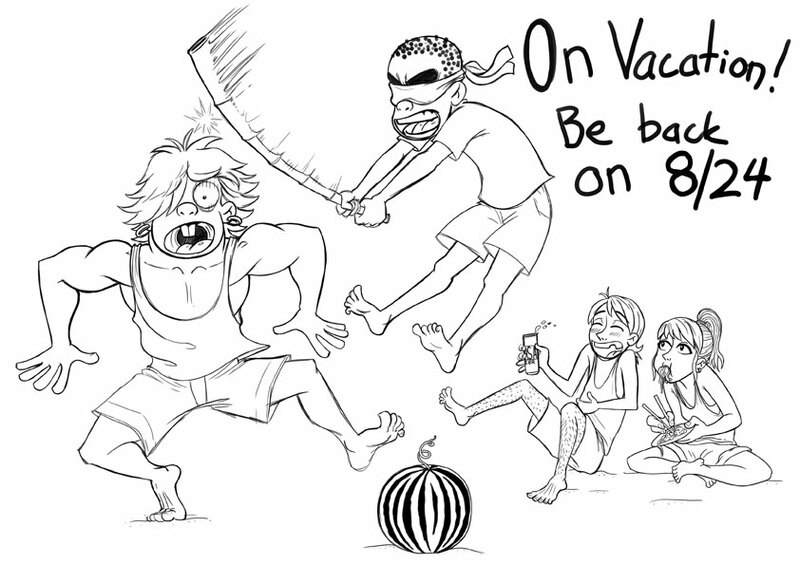 On Summer Break | Web comic "Surfer Joe"
We will be on summer break for the next 10 days, so there will be no updates during that time. Sorry for the inconvenience. We’ll be back to our regular schedule on Wednesday, August 24th.